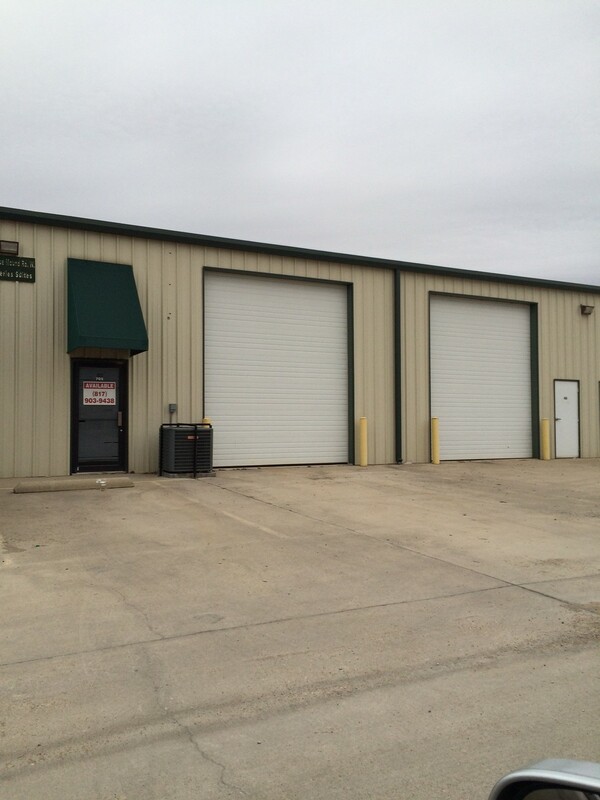 Are you looking for industrial property for lease in Saginaw, Texas? We can find it for you! 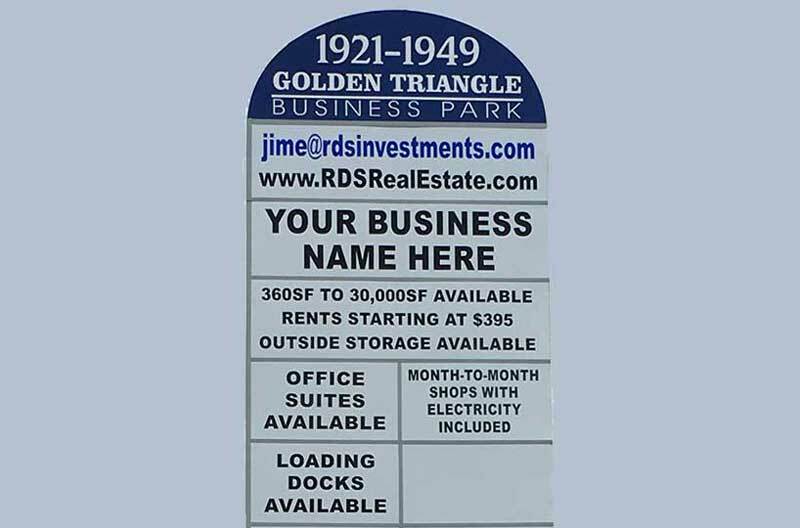 We are RDS Real Estate, and finding the perfect industrial space for your company is what we do. find the best industrial property for your business! We have over one million square feet of commercial property for rent in Tarrant County. What should you do to find the perfect commercial property for your business? If the property you want, and need, is in Saginaw, we will find it for you, period, end of story. But what if it isn’t? Saginaw is a fantastic place to live, a great place to work, but it is limited in the number of commercial properties it has available at any given time. What can then be done to satisfy your needs? Expand the search parameters! Look to neighboring cities like Haltom City and Fort Worth! 1949 Golden Heights Rd in North Fort Worth offers idyllic offices for rent in a converted horse barn, far and away the most unique office business park in Tarrant County. Offices are 125 square feet in size with air-conditioning, lunch room, and abundant parking. 1953 Golden Heights Rd offers industrial space for rent starting at 320 square feet and $875 per month, great commercial properties for small businesses just starting out, businesses in all genres from retail space for lease to shops for rent and warehouses for rent. Why unincorporated Fort Worth commercial properties for rent? Why are we suggesting unincorporated Fort Worth, you ask, rather than something within the actual city limits of Fort Worth? Our main reason is a thing called a certificate of occupancy, which is nothing more than an added expense and another governmental hoop to jump through, and you can avoid that type of governmental interference by settling in unincorporated Tarrant County. In other words, you have more freedom to run your business the way you want to run it if you are in the unincorporated confines of the Fort Worth Design District. What’s so special about the Fort Worth Design District? Good question! This is a brand new business enclave, surrounded by economic growth and new housing developments. It is an area which embraces innovation and creativity. 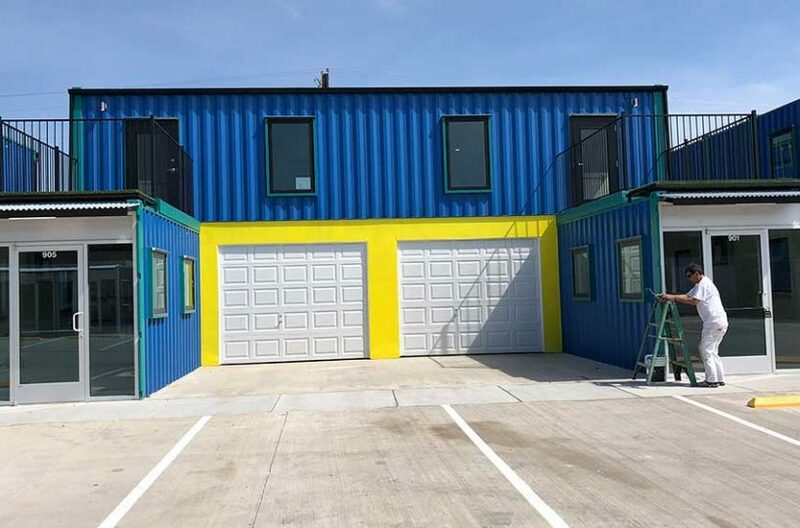 One look at Paddock Place Office Suites, a converted horse barn, or at Box Office Warehouse Suites, a business park made entirely from shipping containers, will tell you this is not your ordinary, run-of-the-mill business neighborhood. People drive from all over Tarrant County just to see the graffiti art adorning Box Office Warehouse Suites. 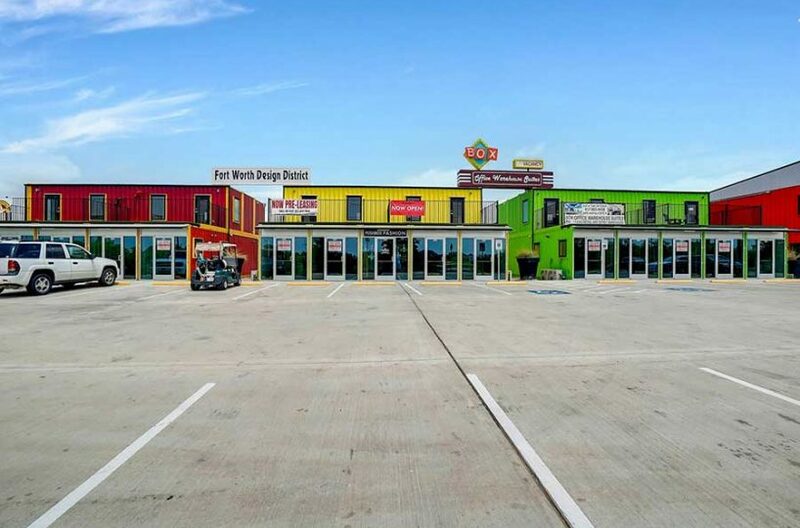 Established businesses like Salon & Spa Galleria are moving to the Fort Worth Design District just to be a part of this exciting new wave of industrial activity. And it awaits you and your business! Interested? Give the pros at RDS Real Estate a call. Schedule your tour as soon as possible so you don’t miss out on the fun. Industrial property for lease in Saginaw? Yes, we can find it for you. We have our finger on the pulse of Tarrant County commercial real estate, so as property becomes available, in Saginaw, Burleson, Grapevine, Fort Worth, or Haltom City, we will know all about it and we will match it to your needs. That’s what we do as a business and we do it well. Start making a list of amenities you need right now. When that list is completed, take it to the pros at RDS Real Estate. Find industrial space for lease.